If the weatherman tells you to head for cover because a hurricane is headed your way, the last thing you should have to worry about is whether or not you are properly prepared. By taking the time to make the effort now, before the catastrophe occurs, you can yield the big savings you need down the line. These hurricane safety tips will help you take the steps to plan ahead so you know exactly how to prepare for a hurricane. Make sure your insurance coverage reflects your home the way it is now. Think about adding on coverage to handle your living expenses in the event your home is uninhabitable after the hurricane. Flood insurance is another thing you might want to consider adding to your policy. Complete an inventory of your home to save you time when it comes to making an insurance claim. Don’t leave anything out. Document everything inside of your home with some type of inventory tool, such as a video camera. Gather receipts for any valuable items and add on additional coverage for those items. Maintain your landscaping. Damaged trees can become deadly during a storm with high winds. Develop an evacuation plan to minimize stress. If you don’t have your own source of transportation, make arrangements with family members or friends. Don’t forget about your pets. You want to ensure your entire family is taken care of. Identify an out-of-state contact whom everyone can reach in case you are separated. Choose a meeting location inland at least 50 miles away. Whatever you do, don’t run back into a home that was destroyed, or refuse to leave when an evacuation order has been issued just to try and salvage items. You can always replace things, but you cannot replace people. 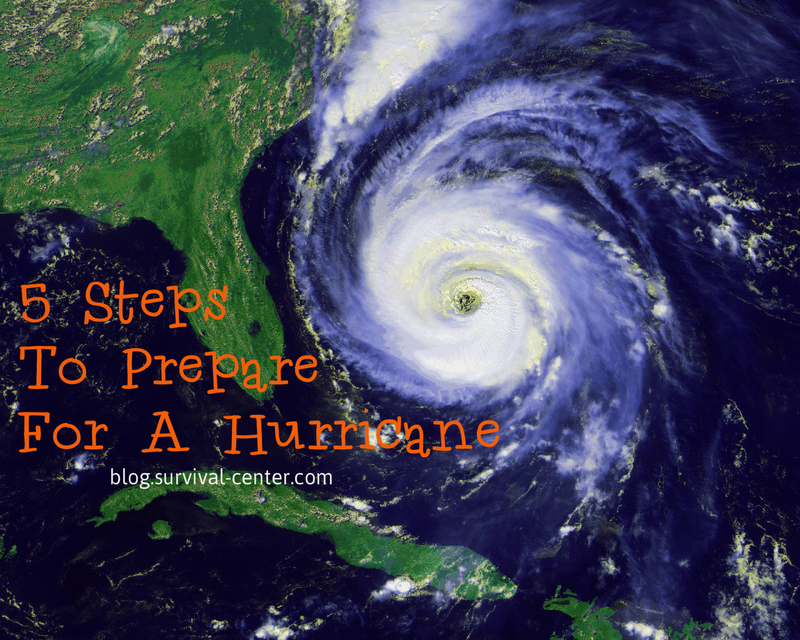 This entry was posted in Hurricanes and tagged how to prepare for a hurricane on April 12, 2014 by David Adams.